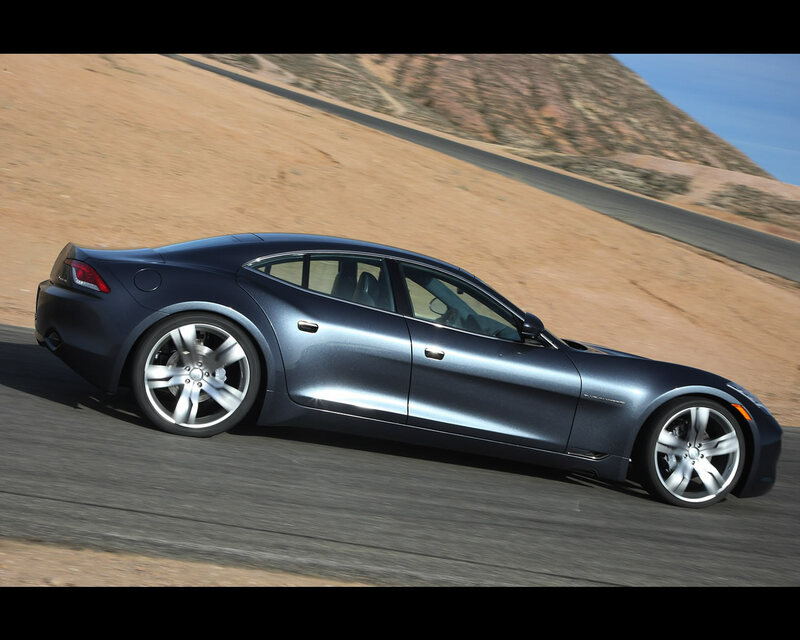 The Fisker Karma has been presented more than one year ago at the Detroit Motor Show. 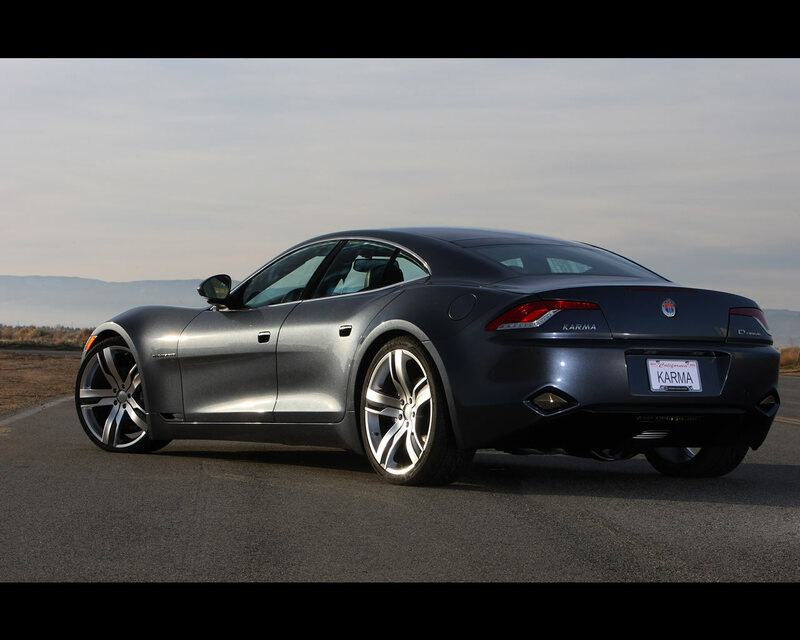 At the Geneva Motor Show, Fisker Company was claiming 1.500 deposit orders. The four seats Grand Touring hybrid car could be the first plug in hybrid car produced with serie hybrid system, meaning that it operates in full electric mode with lithium-ion batteries and a range extender composed of a gasoline engine connected to a generator. 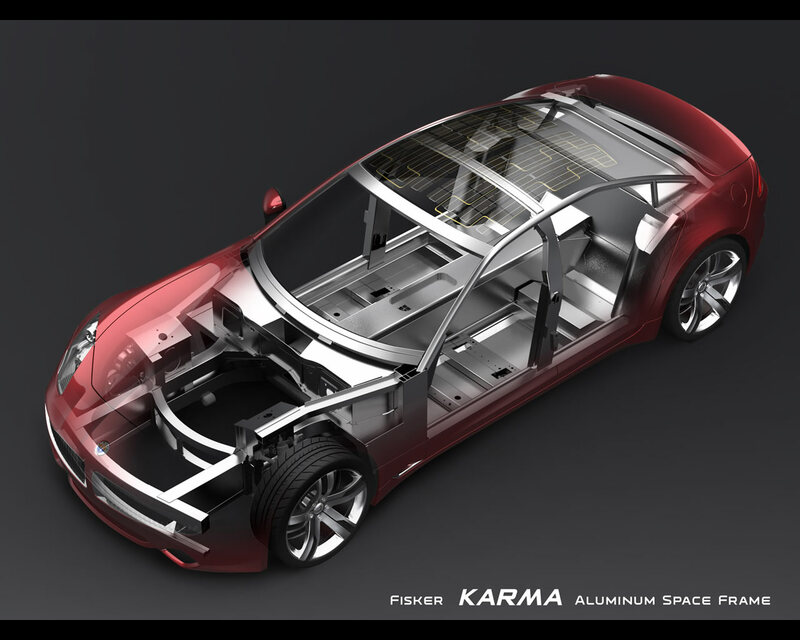 Fully charged from any 110 to 220 Volt outlet the Karma Q-DRIVE powertrain, derived from military applications, burns no fuel for the first 50 miles (80 km) of driving. Beyond that distance, an efficient 2.0 litre turbocharged direct injection gasoline engine operates a generator to power 403 hp (300 kW) worth of electric motors. 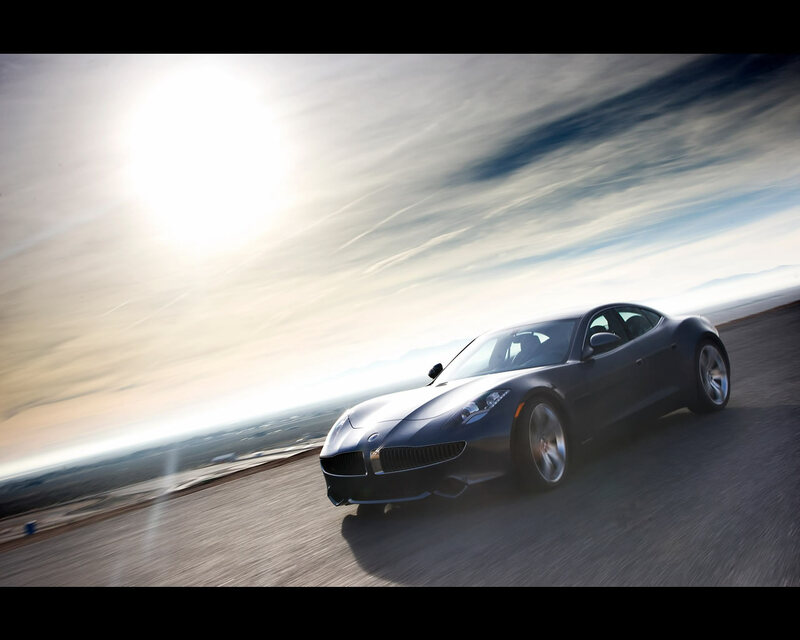 There are two electric motors that produces up to 375 kW (403 hp) and 1.300 Nm (959 lb.ft). The total range including the range extender is quoted for 482 km (300 miles). The hybrid system was developed with Quantum Technologies. 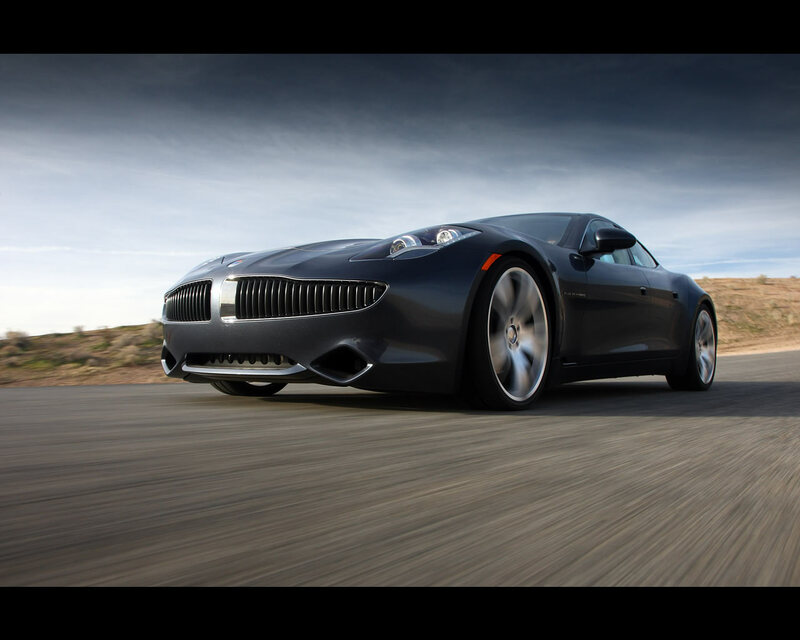 The Fisker Karma is proposed at a price starting from 78.800 Euros. A convertible version was revealed that could be proposed later on.